Over 50 years of heating experience assures the job will be done right. Continuous technician training guarantees expert installation and service of your furnace. We service most makes and models and after-hours emergency service is available. Farmington Plumbing and Heating is your Lennox and Tempstar factory authorized dealer for furnaces. Both furnace lines offer energy saving high-efficiency products that will fit into every budget. After installation, you can expect noticeably lower heating bills with your new energy-efficient furnace from Lennox or Tempstar. 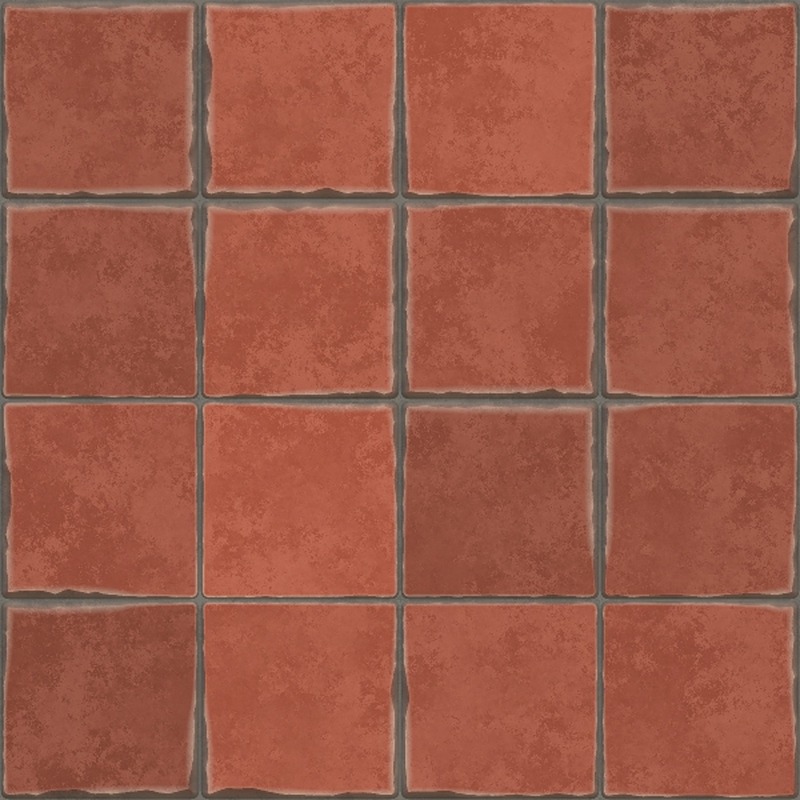 Imagine stepping onto a toasty warm heated bathroom floor after a shower. Don’t forget to include an energy-efficient radiant in-floor heating system when planning your new home construction. Our professionals have the experience, knowledge and training to correctly install in-floor radiant heating. 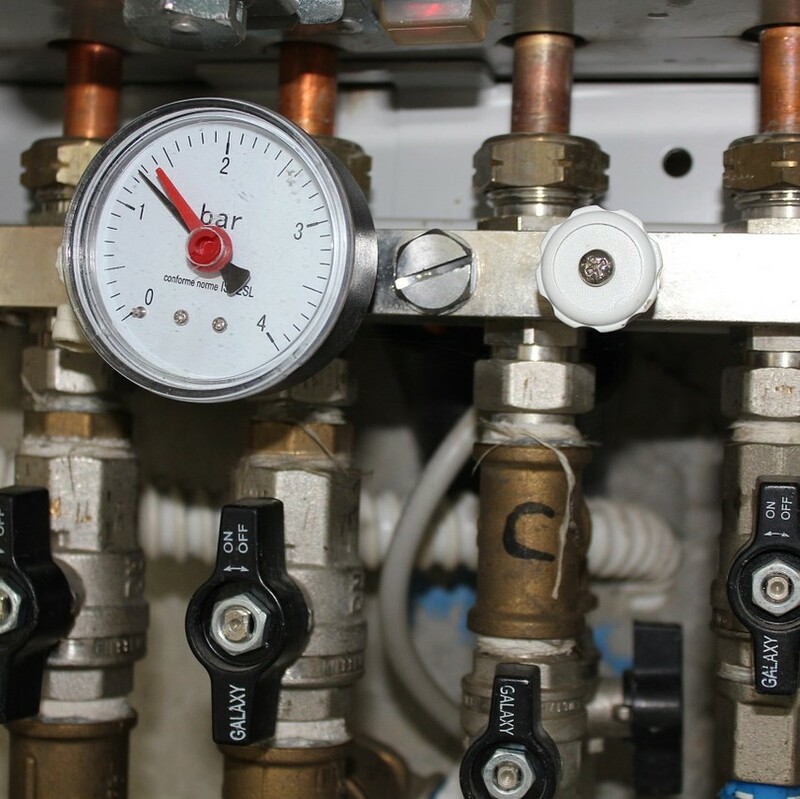 Proper maintenance to your boiler and its venting mechanism extends the life of the system and adds to its efficiency. 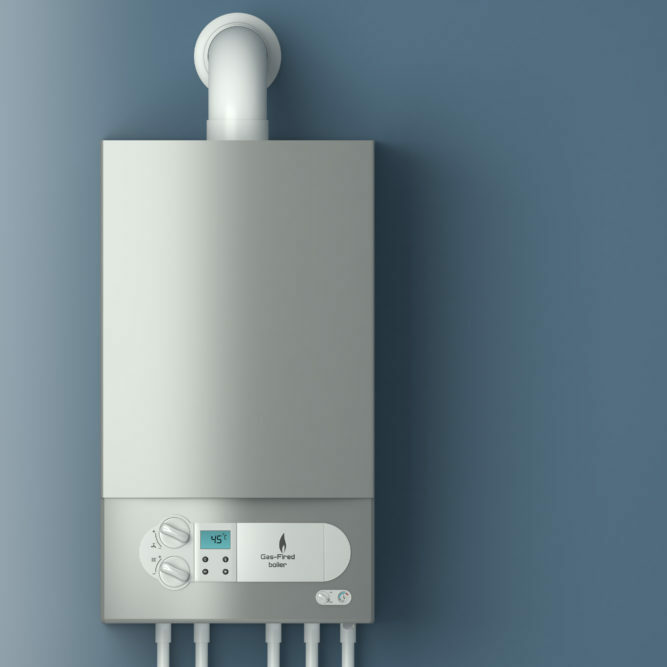 When it’s time to upgrade to a new boiler, our professionals will help you choose the heating system that’s right for your home and your budget. The new boilers from Lennox and Carrier offer quiet, high-efficiency warmth. Increased efficiency means lower utility bills for you. Farmington Plumbing and Heating sells and services Lennox and Carrier boilers. Overly dry air can cause damage to your home and health problems. A professionally installed Aprilaire Auto Trac 600A Whole-Home Humidifier will provide the correct amount of moisture to your air. It will offer a higher comfort level at a lower thermostat setting. 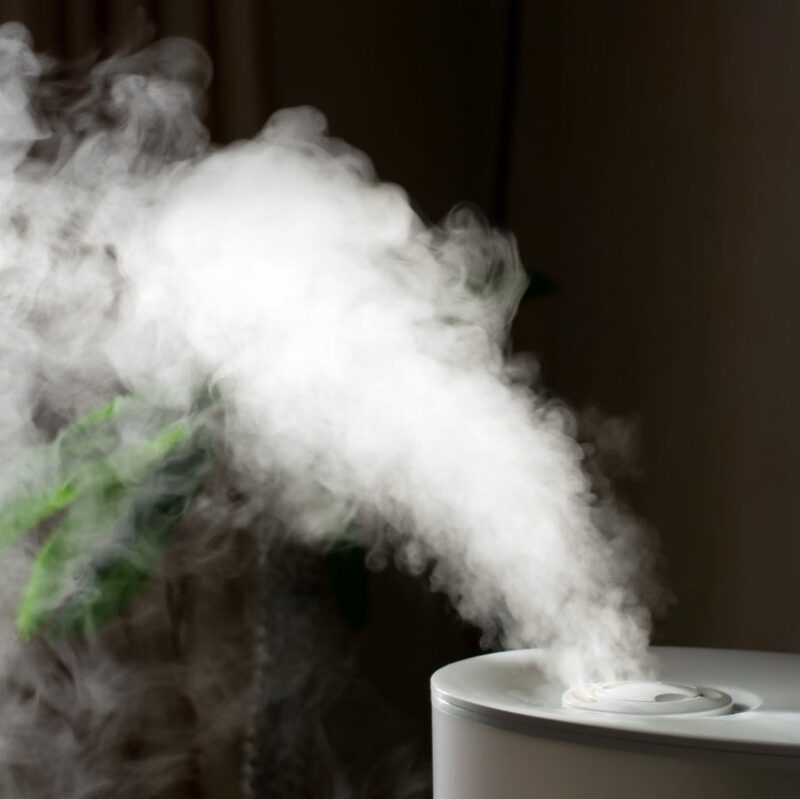 Humidifier service is available for all makes and models.